Red is the color that always gets noticed first! 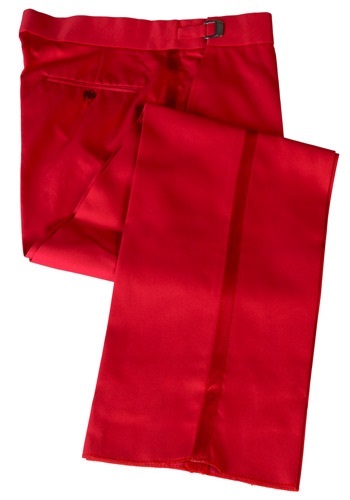 Wear these Red Tuxedo Pants and all eyes will be on you. Pair it with our red matching jacket for a killer look!